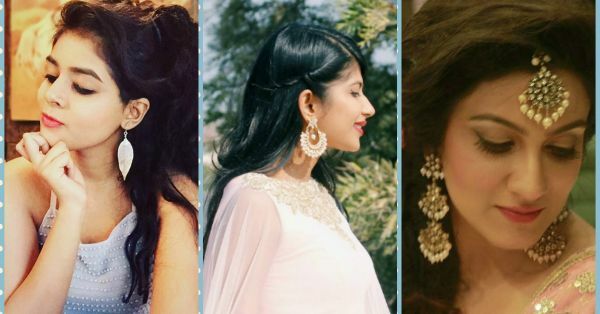 Gorgeous Earrings For Every Shaadi Function: Team POPxo’s Favs! We find ourselves turning to the girls at POPxo for fashion inspiration more often than not. 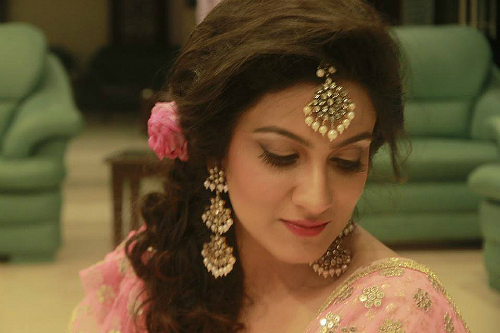 Since you guys loved their wedding style, we decided to ask the girls about ear jewellery. 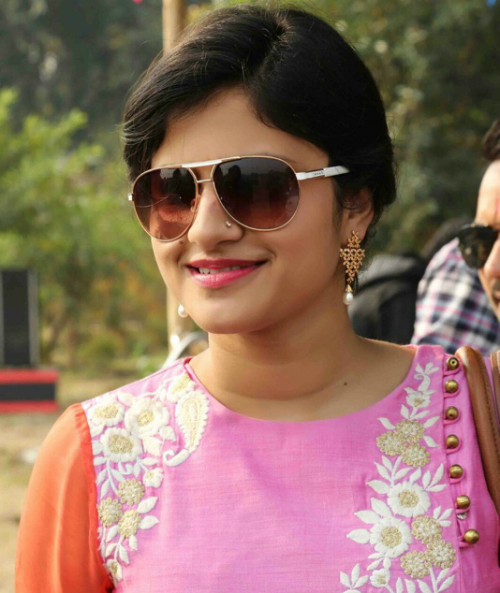 These are team POPxo shaadi earring pairs they absolutely loved this year! “I love these chaandbali earrings. 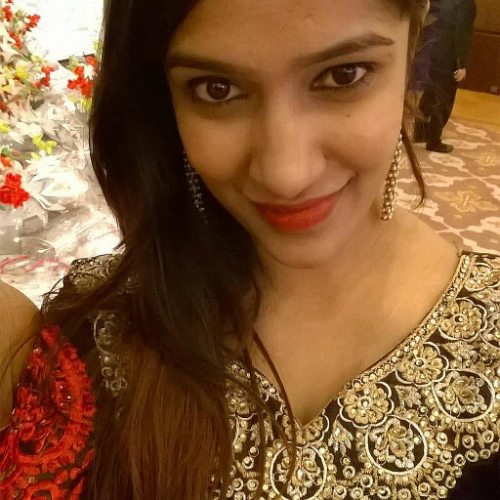 They are perfect for the mehendi function because they are not OTT and don’t fight with the outfit for attention,” says Gopika. 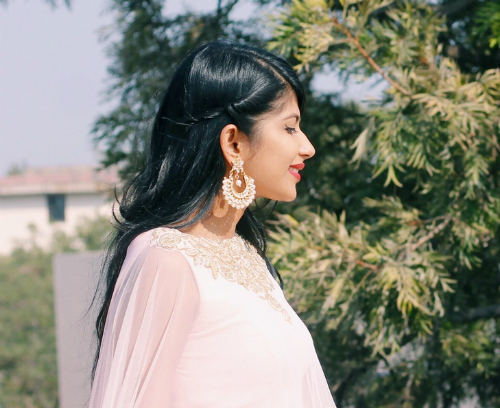 She paired these white-and-gold Anhad earrings with a pastel lehenga. 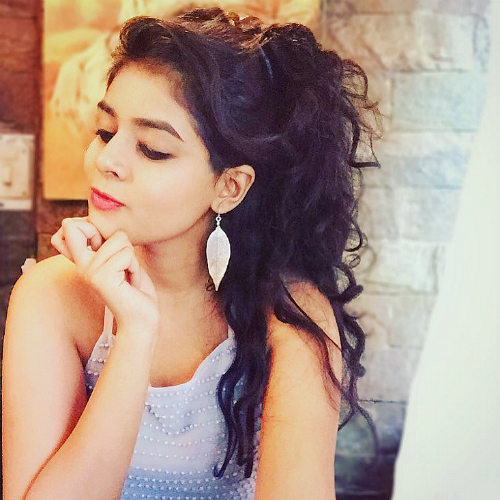 “I am an absolute silver jewellery hoarder, the kind who saves money every month just to be able to buy silver earrings! These Amrapali ones are one of my favourites because the unique blue colour goes with almost everything. I’ve wanted chaandbaali earrings for a really long time and these ones were just perfect. They are delicate and add that feminine touch to the outfit!" 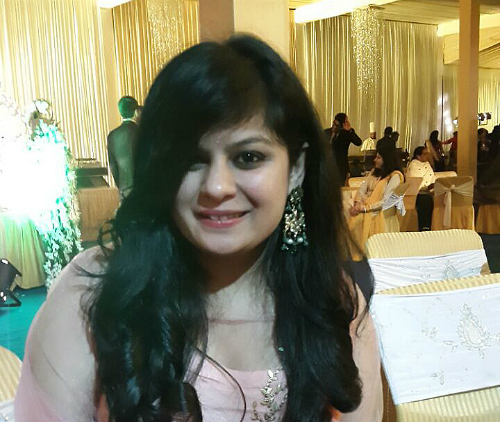 “A couple of weeks ago, Accessorize had sent me these cute silver leaf earrings as a gift. I love these babies because they're dainty, pretty and work with almost every outfit I own. I wore them to a friend's wedding and was delighted to receive many sweet compliments for them. <3” HAVE A STORY IDEA FOR POPxo? If you want to hear about it, we can write about it! Just tell us your idea here! 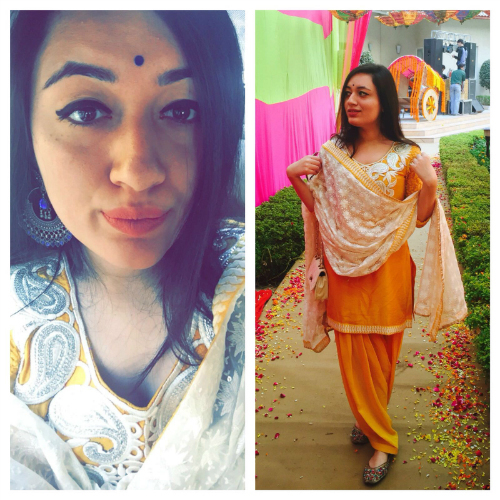 MUST READ: This Is What Team POPxo Wore This Shaadi Season! MUST READ: Deewani Mastani: 7 Gorgeous Earrings To Look Just Like Her!